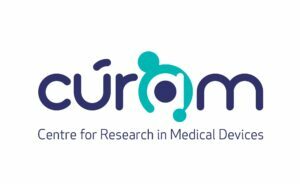 Galway Film Centre and CÚRAM, Centre for Research in Medical Devices, are pleased to announce the return of Science on Screen, a funding strand for creative documentaries set in the world of science. The Science on Screen project will 100% fund one 26 minute film with a budget of €35,000. The film will be based around an area of research currently underway in CÚRAM and this research will be presented at an information session on Friday March 10th in NUI Galway. 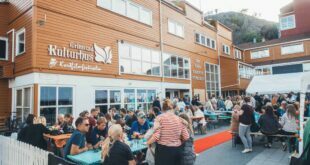 Following presentations, there will also be a short networking session where filmmakers and scientists get to meet informally and begin the journey telling stories through science. 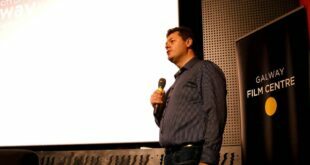 In 2016, the Science on Screen scheme, supported by the Science Foundation of Ireland (SFI) Discover Call, enabled the production of two films, Feats of Modest Valour, a touching portrait of three individuals with Parkinson’s Disease and the scientists who are developing a new medical device, which could potentially halt or even cure the disease; and Mending Legends, which looks at the devastating effects of tendon injury on sports people and the team of scientists who are working to form the world’s first 3D cell assembled tendon prototype. (Film trailers below). 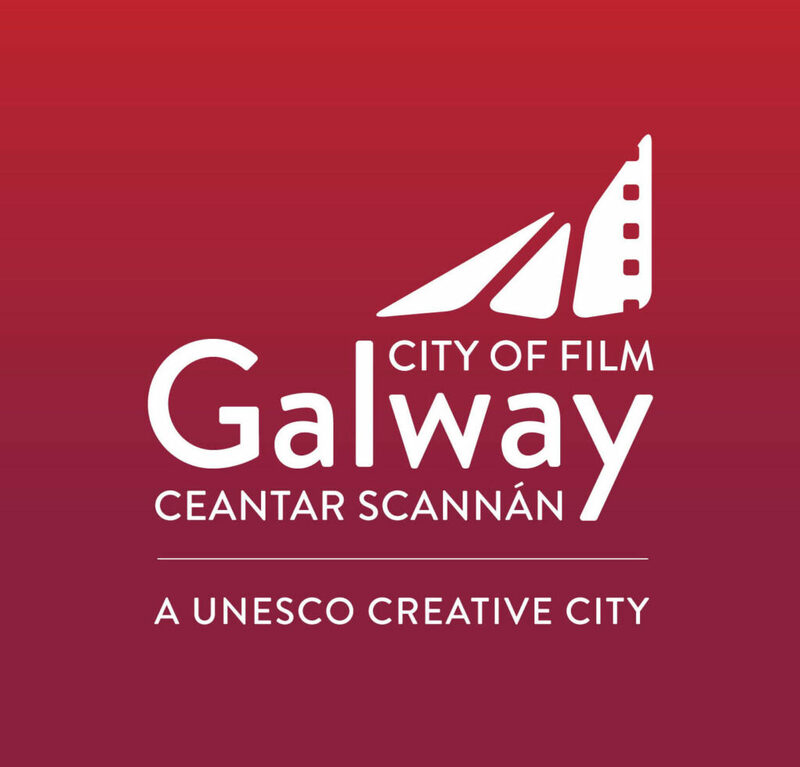 The information session for the 2017 Science on Screen Fund will take place from 11am to 1.30pm in CÚRAM, at the Biomedical Sciences Building at NUI Galway. 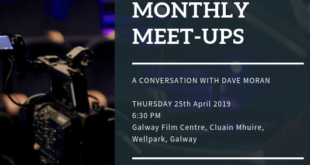 As well as pitches from the scientists and information on how to apply for the scheme, it will also include a panel with speakers from RTÉ, TG4, the Galway Film Fleadh and the SFI discussing avenues of distribution open to these films. Interested filmmakers are invited to register for this event via Eventbrite. 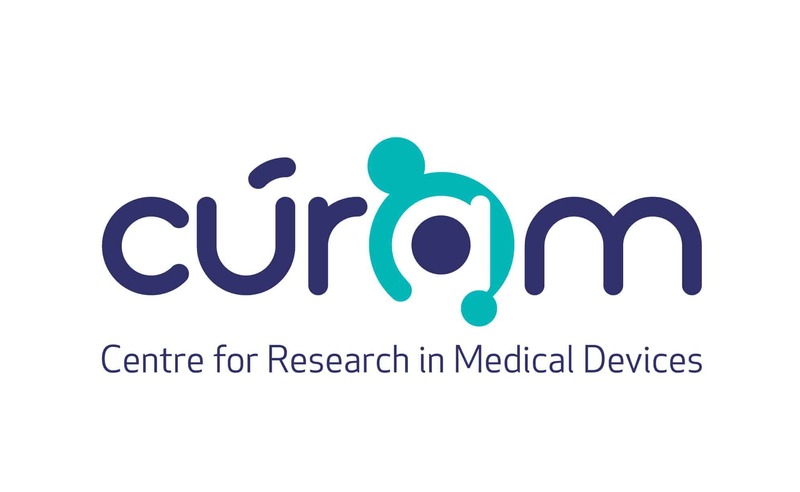 Also visit Science on Screen and www.curamdevices.ie. See the trailer for Mending Legends here. See the trailer for Feats of Modest Valour here.